A Book of Manners, Magic and Mayhem! Hey everyone how is it where you are? It’s really really freezing in St. Louis this week. Did I ever tell you how much I hate the bad weather? So what better thing to do when it’s cold than stay inside and read? So what’s it about? Well …. After her father is murdered, budding scientist Jemima Hardcastle is packed off to boarding school by her guardian and heir to Willow Park, Edward Huntington. When they finally meet again at a house party, four years later, Edward doesn’t recognise his ward and the two share a flirtation that is broken when Jemima confesses her true identity. The murder of another party guest and the theft of a precious gem interrupt any chance they have to resolve their feelings. Edward coldly ships Jemima off once more – this time back to her old home. At Willow Park, under the chaperonage of the odious Aunt Prudence and meek cousin Milly, Jemima is expected to concentrate on her needlework. Instead, she finds a friend in Edward’s man, Fulton, who shows her the artificial leg his employer built for him. Impressed by this revelation of scientific genius and generosity, Jemima’s esteem for Edward rises and she longs to see him again — but he does not arrive home as planned. When she discovers he has been abducted, Jemima plans a rescue, but unbeknownst to her, Edward is a gentleman magician and his devices have more than science on their side. She and Fulton plunge into London’s hidden world of dark sorcery as they search everywhere for Edward — in the slums, manufactureys, and even a bawdy house. When they finally find him, Jemima’s life is already on the line. 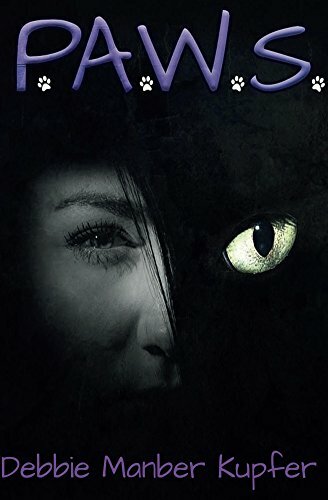 As Edward struggles with his feelings for his ward, Jemima’s only hope for survival is if he uses one of his devices to revive the vampiric beast, Geneck … but the ensuing havoc could destroy London itself. Sounds good – download your FREE Kindle copy today.